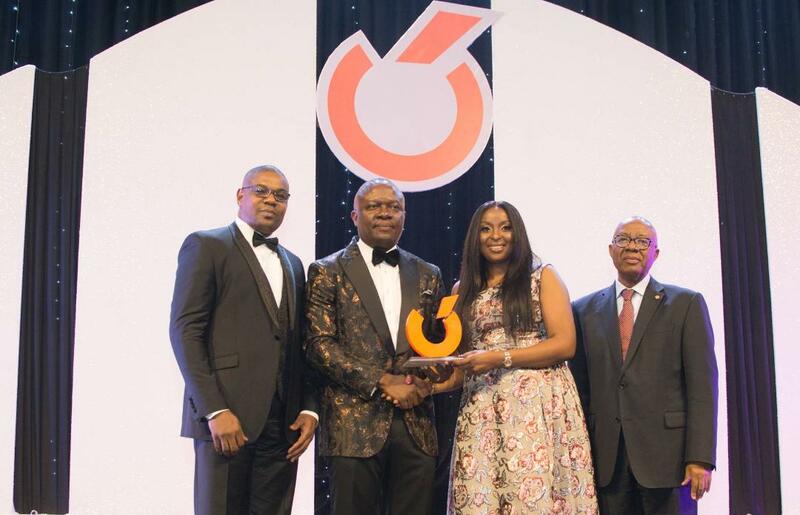 Abuja, Nigeria, 18th January 2019 – Transcorp Hotels Plc, the hospitality subsidiary of Transnational Corporation of Nigeria Plc (Transcorp) and owners of the award-winning Transcorp Hilton Abuja and the iconic Transcorp Hotels Calabar hosted a farewell/welcome dinner in honour of its immediate past Managing Director/CEO, Valentine Ozigbo who has been elevated to the role of the President/CEO of Transcorp Plc and Owen Omogiafo the current MD/CEO of Transcorp Hotels Plc. Transcorp Hotels Plc (“Company”) is the hospitality subsidiary of Transnational Corporation of Nigeria Plc. The Company owns and operates the multiple award-winning Transcorp Hilton Abuja, which provides luxury accommodation, world-class cuisines, conferencing and leisure facilities to business travelers and tourists from all over the world. The Company also holds 100 percent interest in the iconic Transcorp Hotels Calabar Limited, which owns and operates the Transcorp Hotel in Calabar.